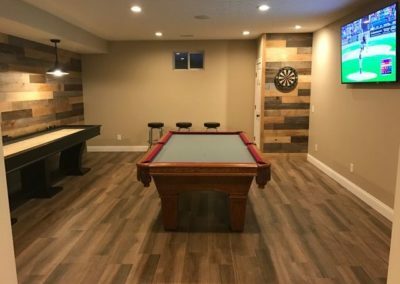 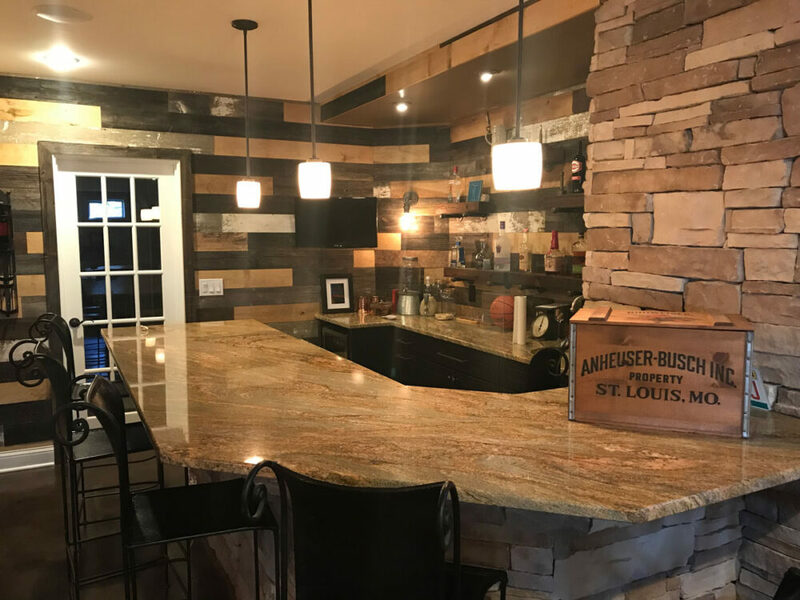 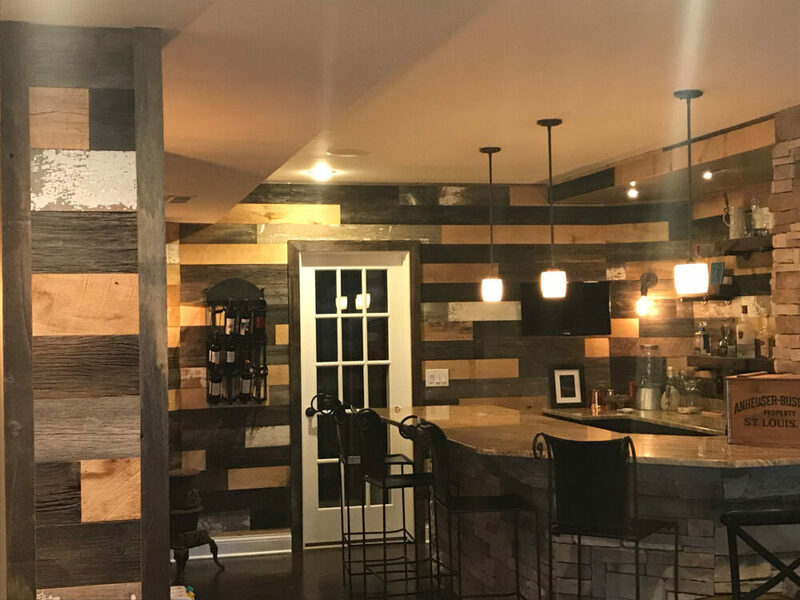 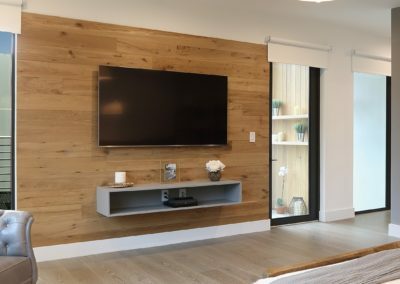 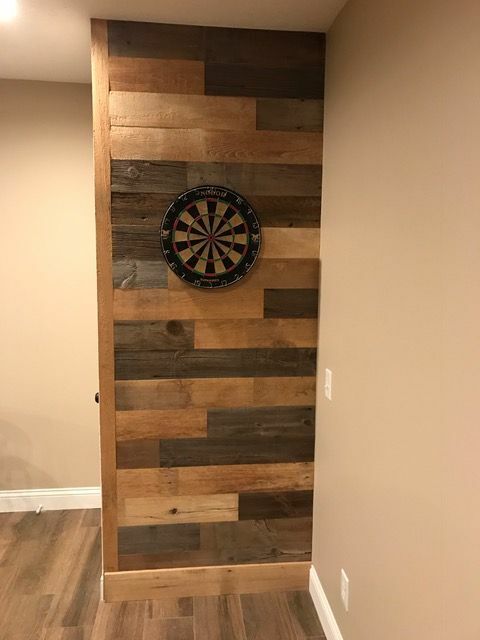 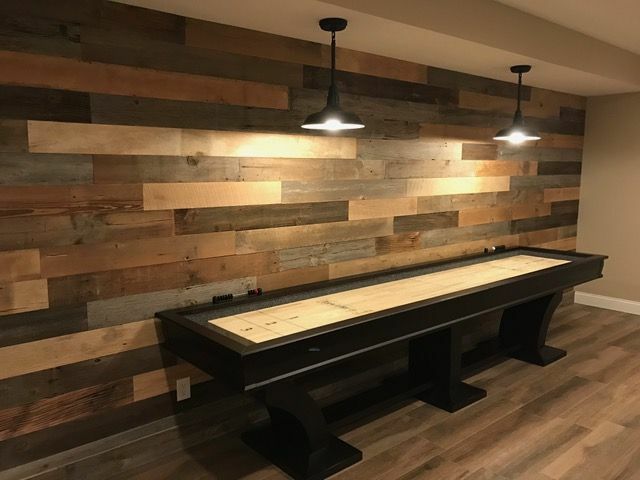 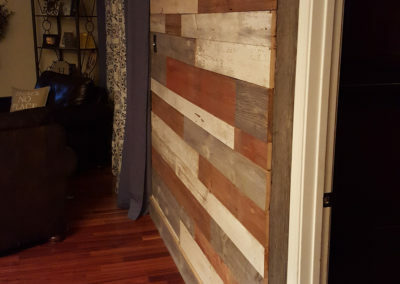 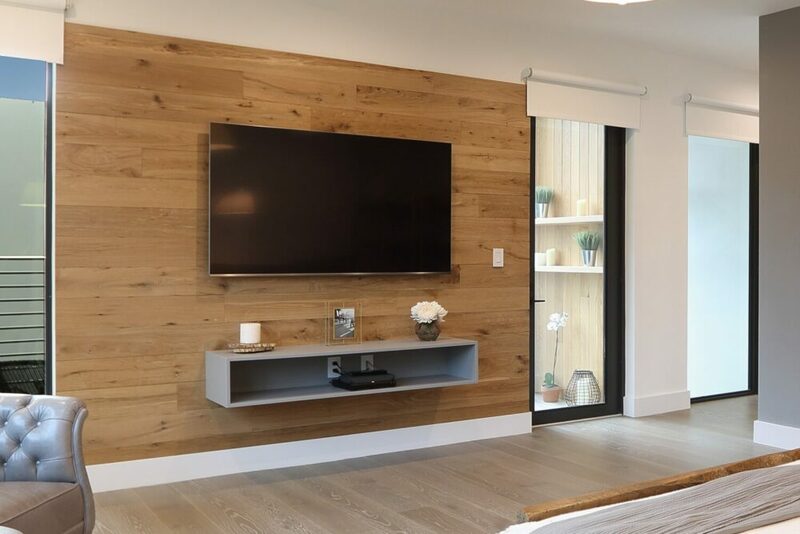 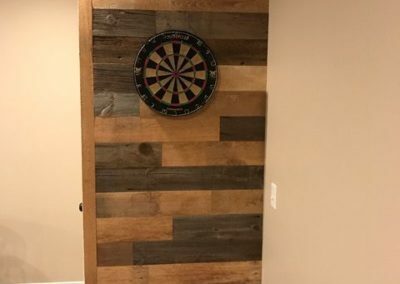 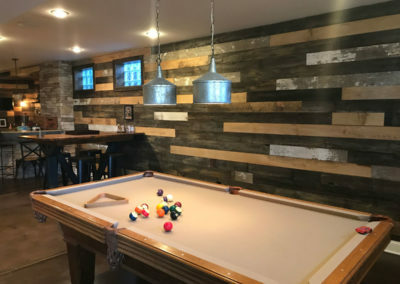 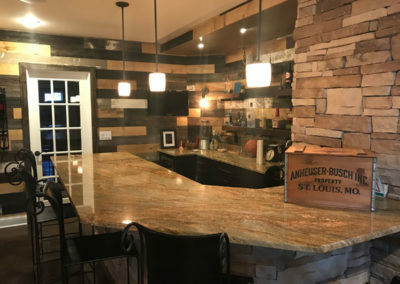 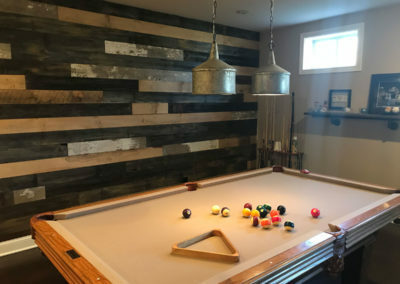 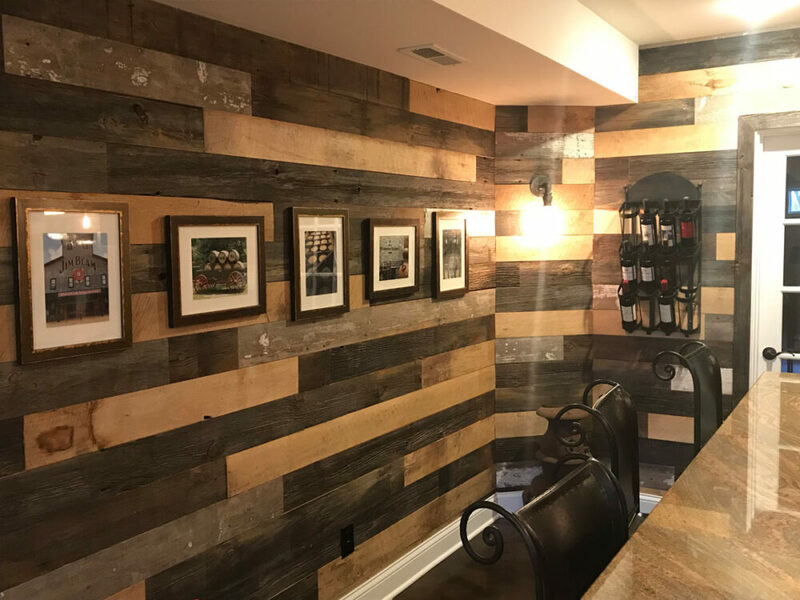 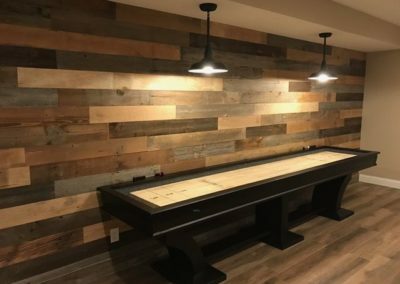 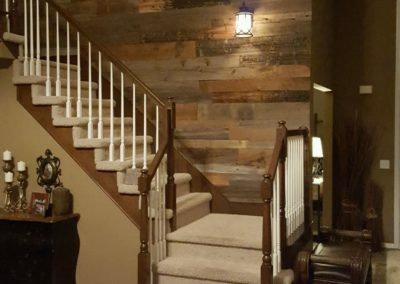 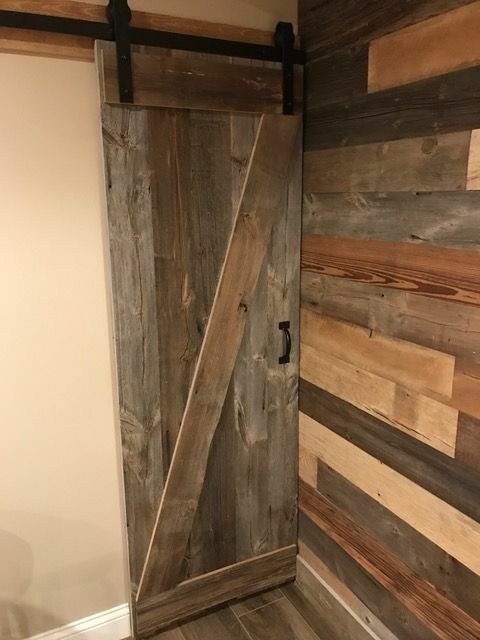 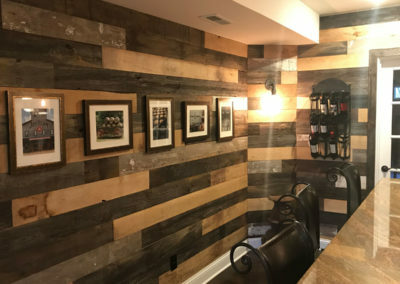 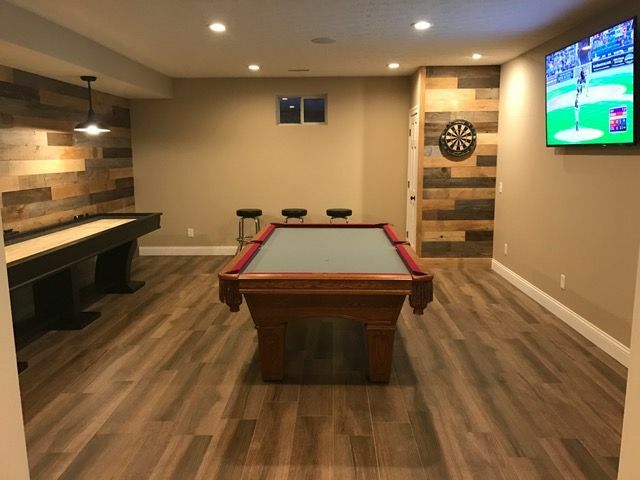 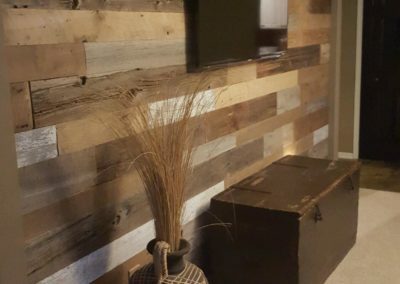 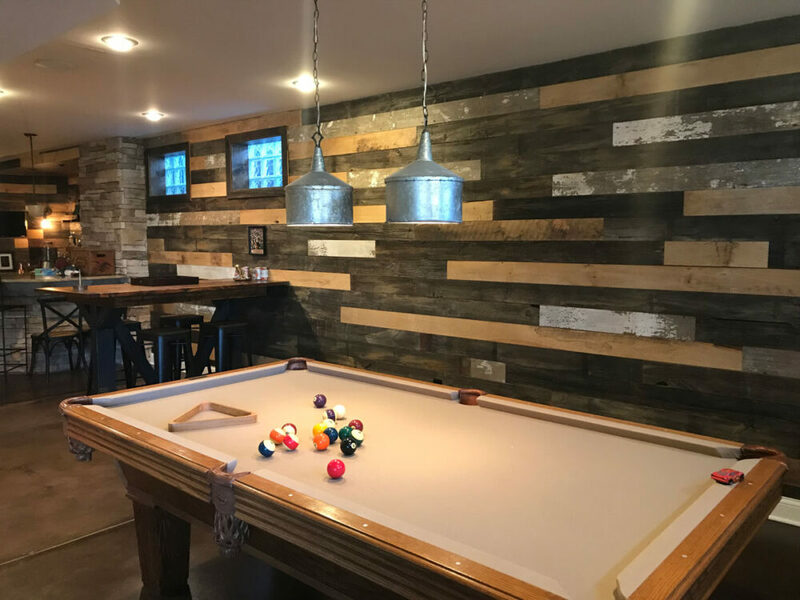 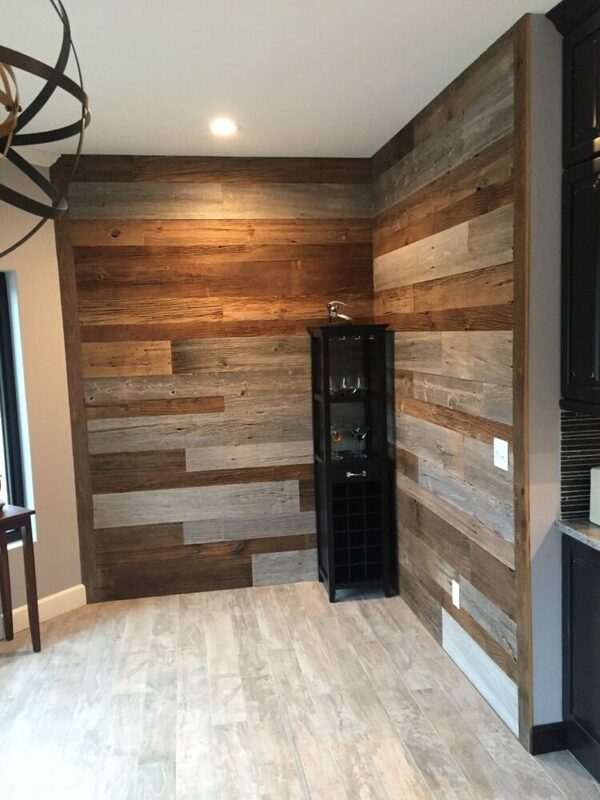 Antique reclaimed softwood and hardwood siding, mixtures of grays, whites, browns, reds and any other colors we carry to provide a custom mix. 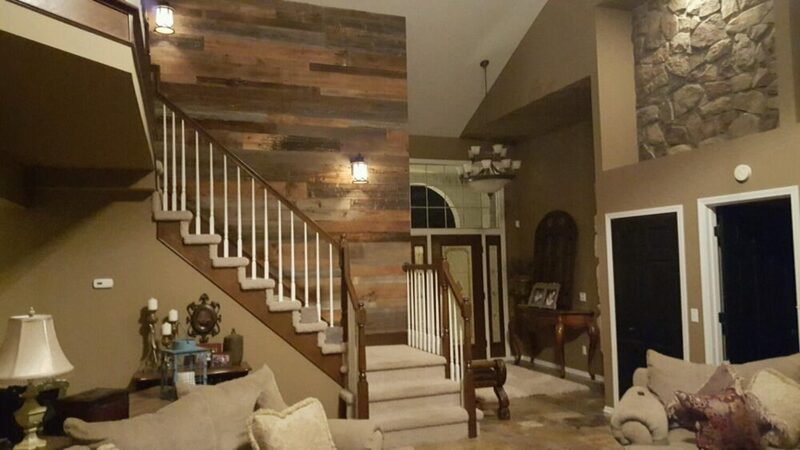 The mixture can consist of just a few colors or all our siding colors to provide that unique feel. 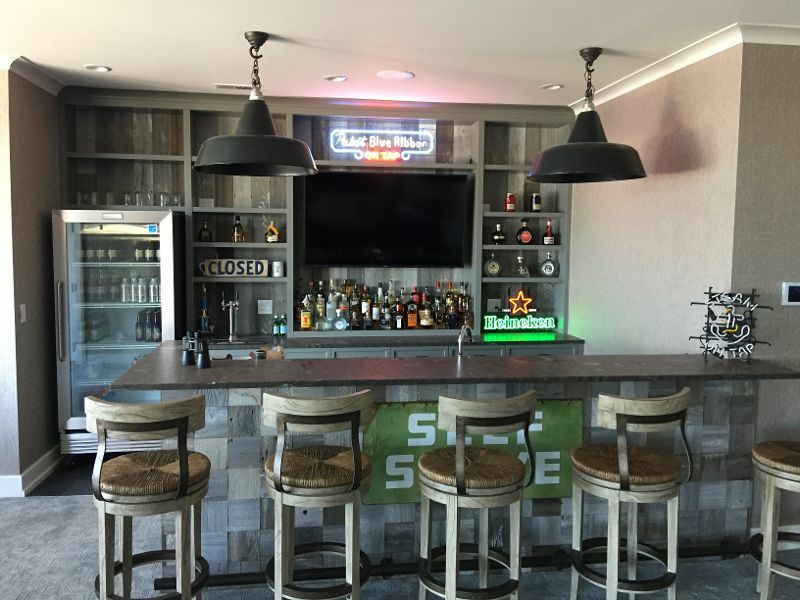 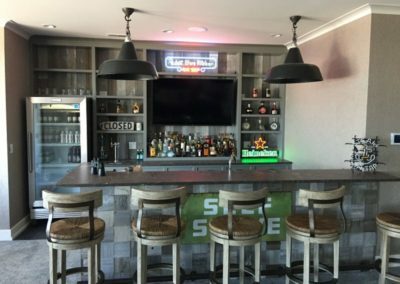 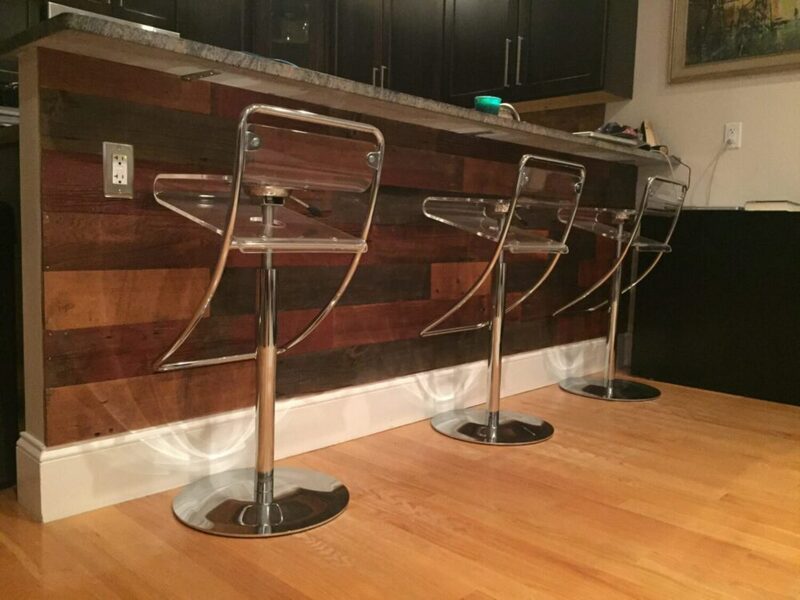 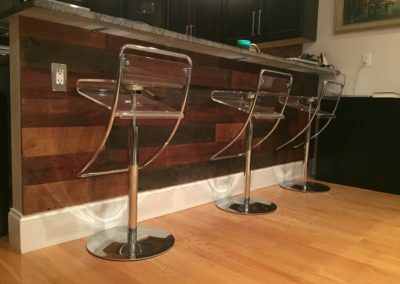 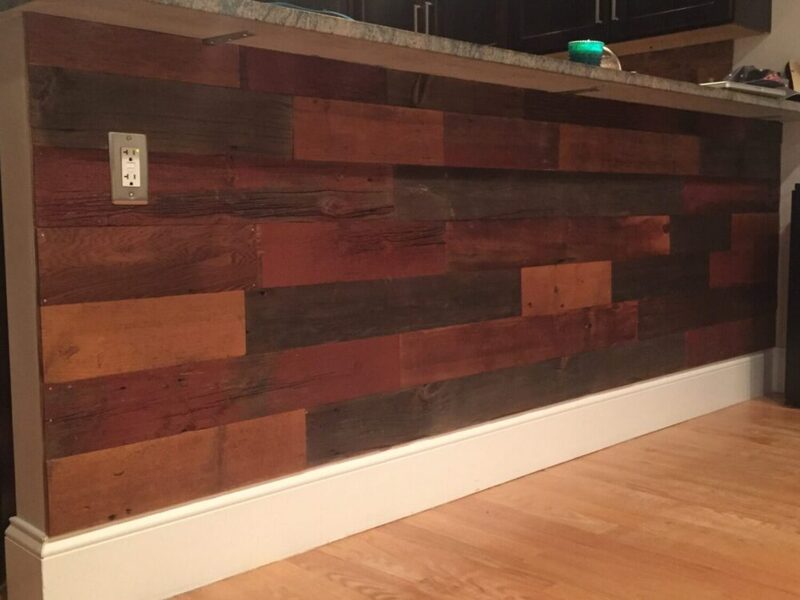 Custom mixtures give our customers that “one of a kind look” that only they will have. 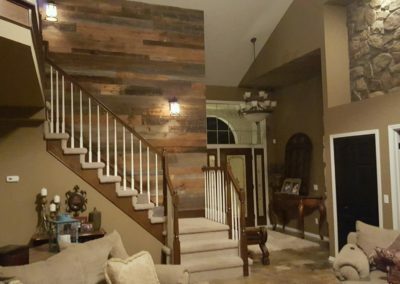 Have an idea of the colors you want to use or have an “inspirational picture”? 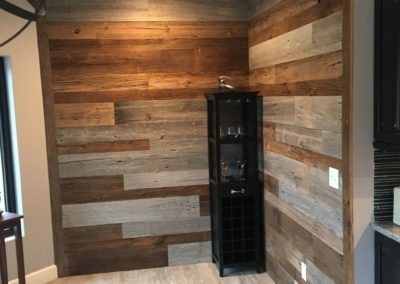 Let us know and we will put together a sample mix and send pictures. 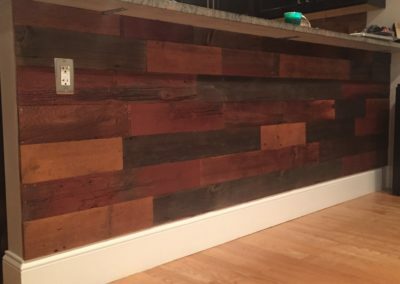 Widths are generally in the 4” to 10” range, lengths from 3-12’. 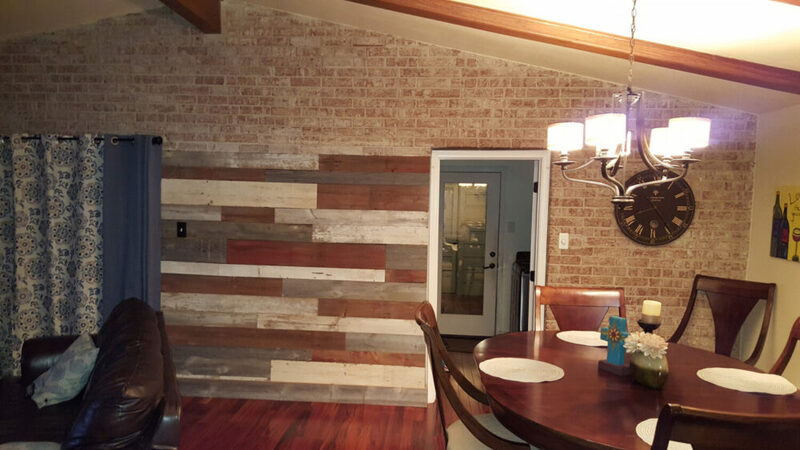 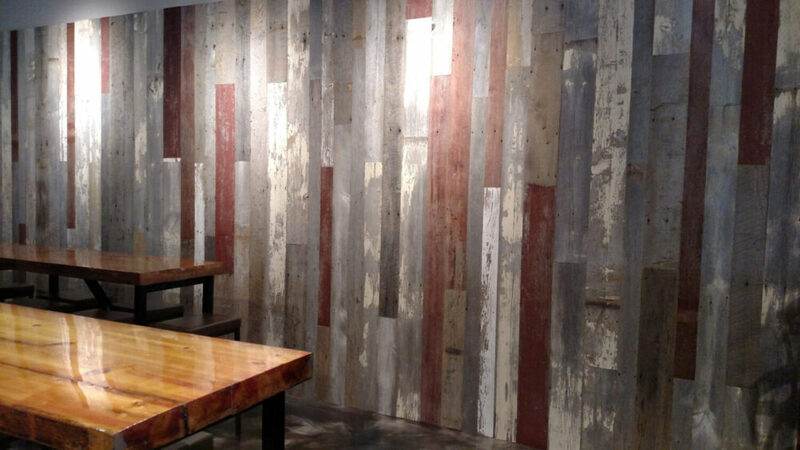 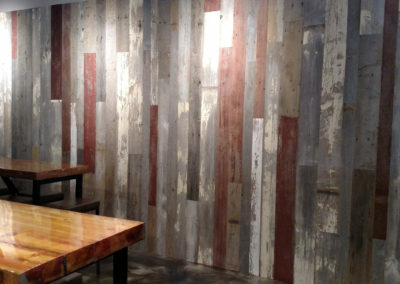 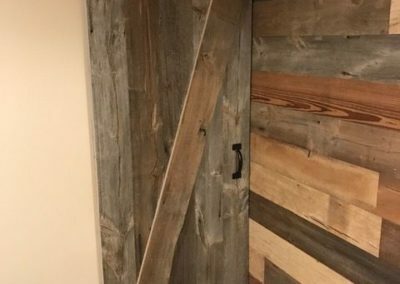 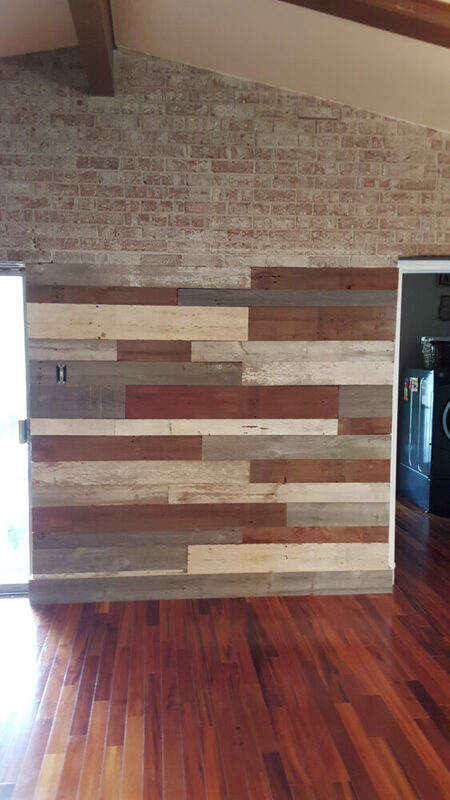 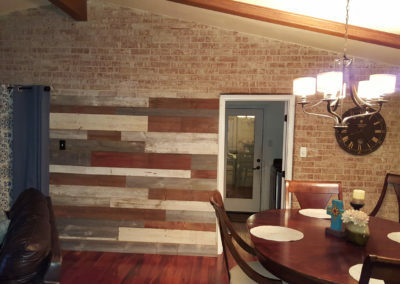 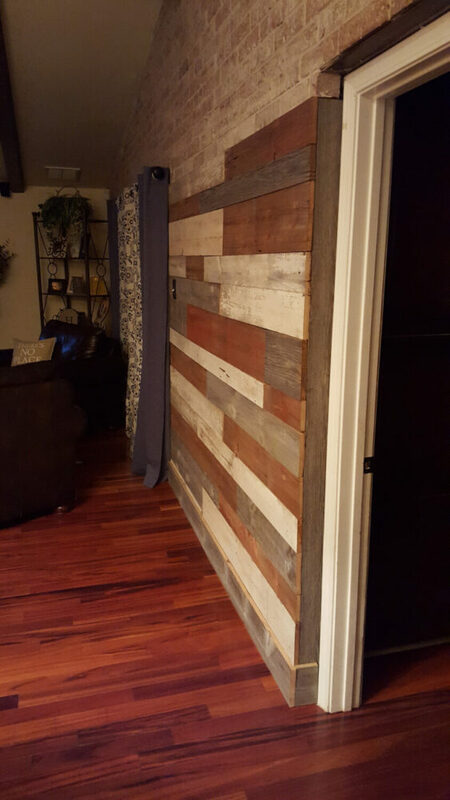 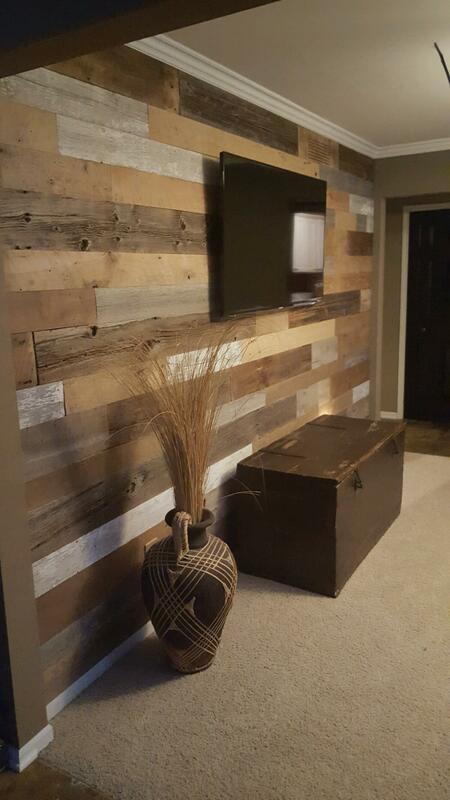 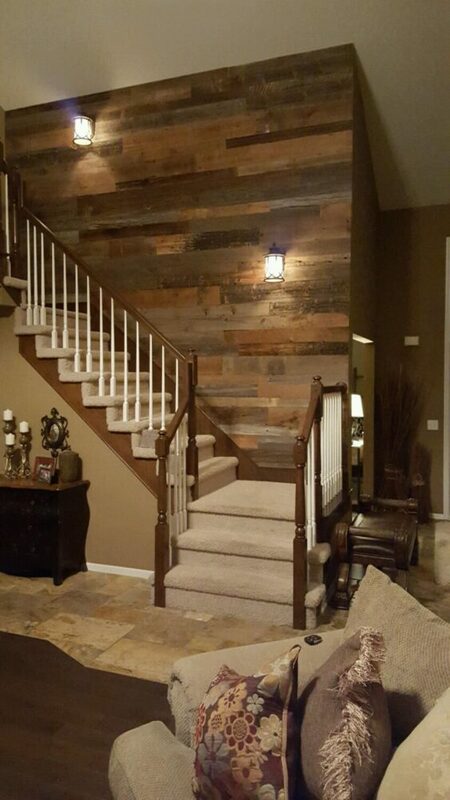 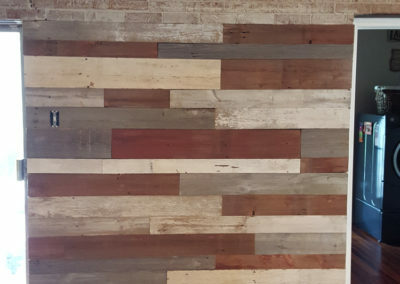 As with our other reclaimed products, our custom mixtures of reclaimed barn siding is kiln dried and heat treated for insects.